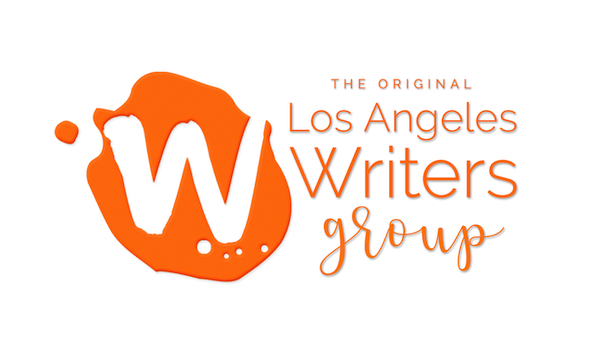 Welcome to Los Angeles Writers Group! 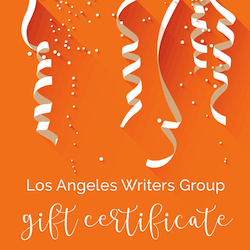 Los Angeles Writers Group offers creative writing workshops, private coaching for those working on a first draft, and manuscript editing. We’ve helped many writers get back into a creative flow. We believe that everyone has something important to say and that every writer needs and deserves support and encouragement. Our collaborative workshops and writing groups are held both online and in creative spaces throughout the city of Los Angeles. We lead workshops through dynamic discussions and participation, not just lectures. We want you to get your creative hands dirty. You’ll leave each session with a tangible piece of writing, new writing tools, ideas, and inspiration. We also offer personalized group and individual coaching sessions in LA or via video conference, so you can receive timely, valuable feedback on your unique projects. We’ll get you excited about the possibilities of your work and help you grow as a writer. We hire exceptional group leaders who engage writers in a diplomatic and supportive manner and who provide a safe space for writers to expand and strengthen their craft.